The transfer of heat in a fluid by movement of the fluid itself. When a gas or liquid is heated, it becomes less dense, and so a hot fluid rises in relation to the cooler material surrounding it. 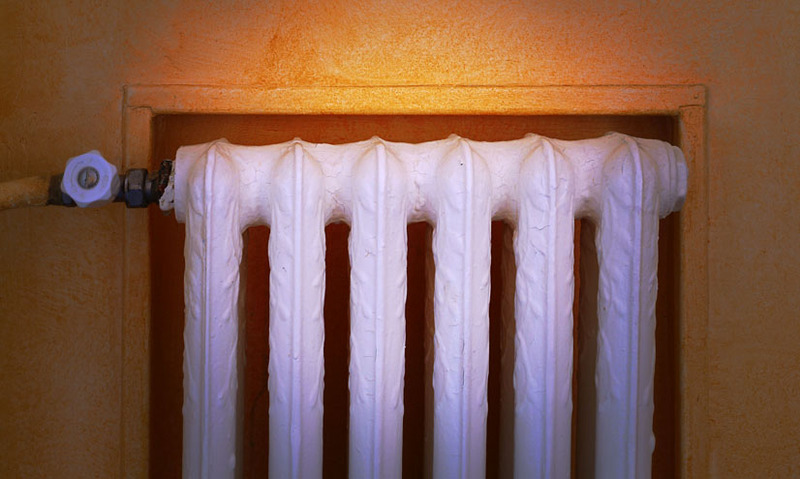 If you hold your hand over a radiator, the heat you feel is carried by convection, and on a much larger scale, the process plays an important role in weather and climate.